Good morning everyone! 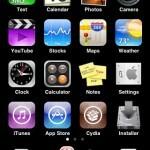 Great news today for all you iPhone 3G owners out there who have been contemplating a jailbreak. Yours truly went ahead with it on the weekend and after my first attempt I was successful! I know I had talked about not jailbreaking my 3G in the past, but after some nagging from my friend Greg and his “themed out” 3G, I just had to do it! 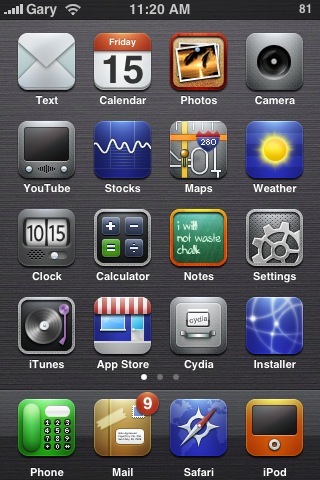 Also part of my reluctance was the fact that jailbreaking is not necessary to use the iPhone 3G in Canada. When I first got my original iPhone, activating/jailbreaking/unlocking was the norm to get a phone working in Canada. 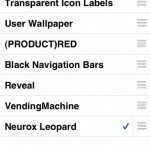 Moreover, jailbreaking meant familiarizing myself with the guides out there and WinPwn. I soon realized that using WinPwn was easy as pie (as long as you know how to read and follow instructions, LOL) after updating my first gen from 1.1.4 to 2.0.1! You can say it gave me some confidence in the program! 1. Create a folder called winpwn on your desktop. 2. Download WinPwn 2.0.0.4, save it into this folder. 3. Download the latest iPhone 3G 2.0.1 firmware and put it in there too. 4. Make sure you have iTunes 7.7 installed. 5. Launch WinPwn. Click “Browse IPSW” and select the 2.0.1 firmware. WinPwn will load. 6. Click “Build IPSW”…a new window will pop up. 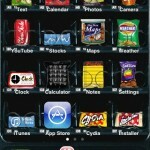 Select the Applications tab, tick off Cydia and Installer (DO NOT tick off YouTube fix). 7. Go to the Advanced tab. Make sure nothing is ticked. 8. Go to the Partition Resizer tab. Make sure you select a size 512mb or greater. 9. Click the “build ipsw” button, and choose your save location as your desktop winpwn folder. 10. WinPwn will build the custom software. Will take about 5-10 minutes. 11. After it completes, click on iPwner to “pwn” iTunes. iTunes will close. Launch it again. 12. Now this is where you SHIFT+CLICK restore your iPhone after putting it into DFU mode. Choose the custom firmware that was created in your winpwn folder. iTunes will restore your iPhone with the custom firmware. 13. 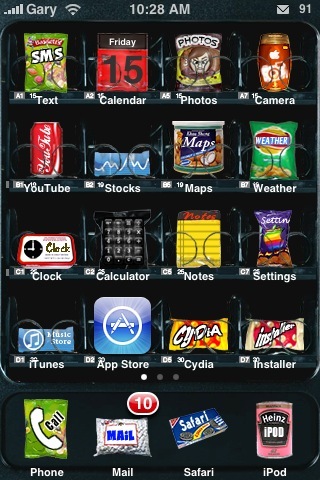 Everything should finish, iPhone 3G jailbroken! Now, restore your iPhone from your previous sync to regain contacts, emails, bookmarks, etc! 14. If you’ve made it this far, CONGRATS!! So Was Jailbreaking Worth it? My answer is YES. 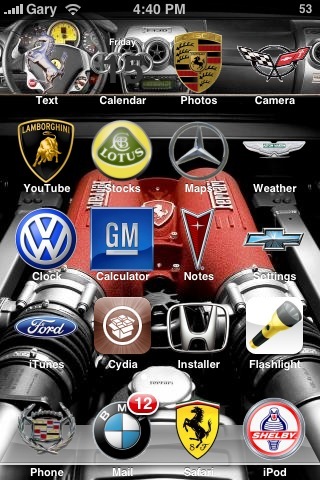 After using a jailbroken iPhone again, I really do realize how great it is to be able to tweak and customize the iPhone! Since everybody and their grandma is snatching up the iPhone, being able to select different themes will make your phone stand out and feel “new” again. 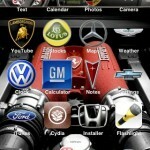 Cydia and Installer are the two main sources for 3rd party apps. Summerboard has been replaced by Winterboard. The possibilities are going to be endless as many companies are releasing their apps through Cydia/Installer and bypassing the App Store. As you can see there are some pretty amazing themes out there! Changing themes is super easy with Winterboard (pictured). 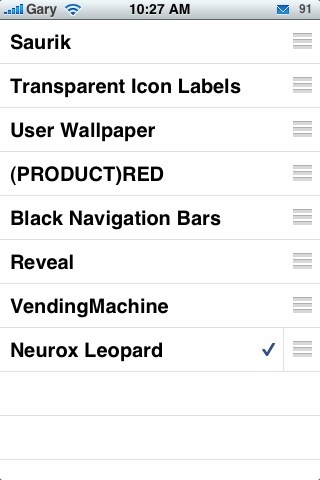 I even get to have my old favourite, Neurox Leopard! Yahoo! Anyways, if you’re thinking about jailbreaking your iPhone 3G, the decision lies within YOU. I was hesitant but after going through the update of my first gen, it wasn’t all that hard. When the next iPhone firmware update is released by Apple, obviously I can one-click update via iTunes to the new firmware, but my phone will no longer be jailbroken. I’d have to wait for an update to WinPwn and start it all over again. I guess that’s the downside of jailbreaking, but hey, it’s pretty fun tinkering around with the iPhone though. You learn so much about how to use your phone, which is another bonus. I hope this information will help those sitting on the fence go through with their decisions. Let me know how the tutorial video works for you! Good luck! Big thanks to iClarified and the WinPwn team!